“What are they going to ask me,” queried a former colleague as we were talking about her upcoming job interview. ‘Marquee projects,’ I responded without even thinking. She sought a new, expanded role in another company. When we worked together she led a huge enterprise-wide initiative. Yes, this was in addition to her day job. Sound familiar? We laughed at the marquee concept. What about the constant stream of minor emergencies that constituted much of our days? Only the marquee events. Sorry….. Prior to this conversation I hadn’t thought much about marquee events, at least not using that vocabulary. What a perfect statement. Are there 2 or 3 marquee events that offer a glimpse into who you really are? Are these at work in structuring your path forward in transition? Here’s is a funny story related to interviewing and missing the concept of marquee events entirely. I remember a very spirited conversation between myself and another senior executive about a candidate he was interviewing for lead sales role. My colleague was a divisional president. I ran HR & Administration. He was bullish on this candidate. I, after meeting with the candidate, didn’t share his enthusiasm. We debriefed by phone. I shared my data points and reservations. He was stunned and more than a little agitated by my lack of support for ‘his’ candidate. I was a bit amazed by his perspective on this guy. I knew I had valid points about the candidate but how was I going to convey them? He was already only 1/2 listening because I had the audacity to disagree with him. Somehow I had the foresight to ask how he had conducted the interview. I reasoned that if I could understand how he got his info maybe I could understand how he reached his conclusion. Voila! He told me that he had gone chronologically through the candidate’s resume. Interesting, a little horrifying, and instructive. Am I the only one surprised that a senior executive would use this technique? More common is a ‘capabilities screen’ which seeks to isolate desired characteristics, like leadership. In this an interviewer asks a candidate to identify an example in their working past which would give the interviewer confidence that the candidate ‘owned’ a specific trait. It is a perfect marquee story opportunity. This technique goes by lots of different names. Targeted Selection was how I learned it in the late 80’s. This widely accepted marquee approach is good news for women in transition even though most don’t see it as so. Many women expect chronology. Most interviewers, even the average ones, are searching for specific skills not chronology. What does this mean? Project managing a town-wide book swap can be as powerful as deploying a new version of a company’s email package. It’s all in how you tell the story. Are you facile with the marquee events in your career or life that can communicate a set of strengths? If you’re interviewing….have a story or two about these all set to go. 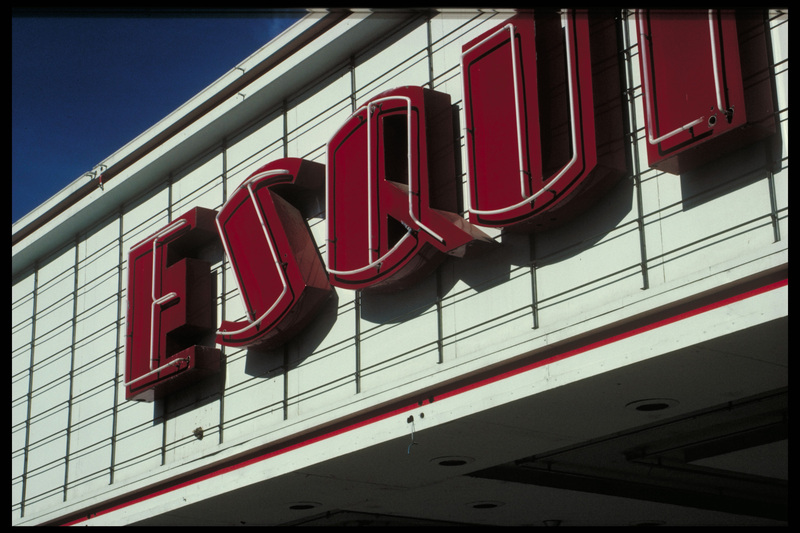 Marquee stories won’t dismiss you from the need to describe prolonged absences or changes in your path. The real trick is not to allow your interviewer to make these chronologies the topic of conversation. Remember, what matters are the skills resident in those marquee events. Venues aren’t important. Skills are. The sales candidate never got hired. The divisional president added this disagreement onto a long list of items that he believed demonstrated my lack of support of him and of his organization. I wonder if there is a marquee that this story should reside under? The perspective of marquee events has helped shape my thinking in transition. Like my colleague the divisional president there will always be an interviewer or two who will spend time on every line of your resume. Remember, the best will seek to leverage who you really are and the strengths you can bring forward. My only question…are you ready to name them? 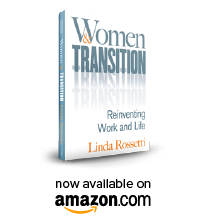 This entry was posted in Observations on Transition and tagged career transition, interviewing skills, linda rossetti, novofemina, observations from a women's transition, personal transition, transition, women's transition. Bookmark the permalink.